We market your home in all of the ways that people shop for homes today. Below are some of the tools we use to bring the greatest number of potential buyers for your home. Our extensive marketing plan continually evolves to take advantage of real estate trends and New/Now/Next technologies. We develop a customized marketing plan for every property we represent. 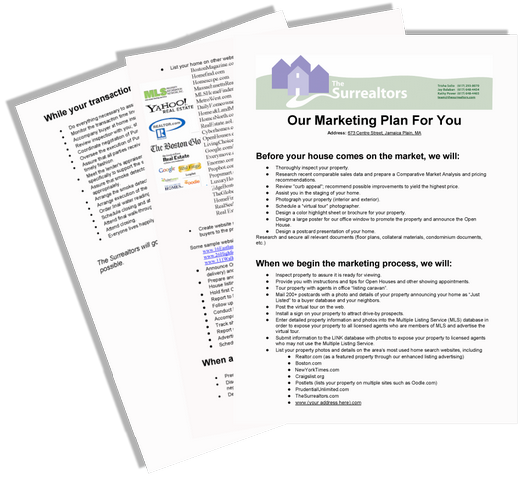 We'd love to discuss creating a marketing plan designed especially for your home.